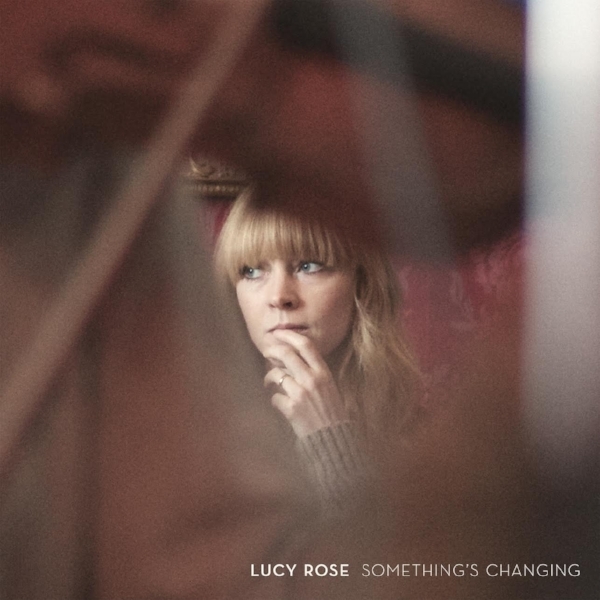 English singer-songwriter Lucy Rose is set to embark on her second world tour which would include Southeast Asian countries like Singapore and the Philippines. 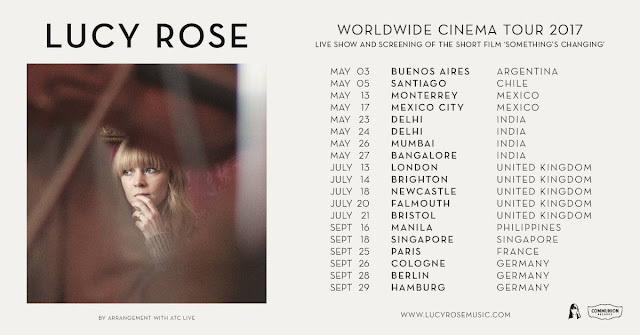 The tour dubbed as “Worldwide Cinema Tour” is in support of her third full length album “Something’s Changing”, is accompanied by a short documentary showcasing her 2016 Latin America tour, which became an inspiration for the new record. “The documentary is a big part of this record and I think it explains why that trip was important and why it lead to me making the record that I’ve made,” Rose said in a press release obtained by The 405. “The trip gave me confidence to do things like record in just one take and the songs came more easily,” she added. During the tour, Rose played 33 free gigs in the span of eight weeks. 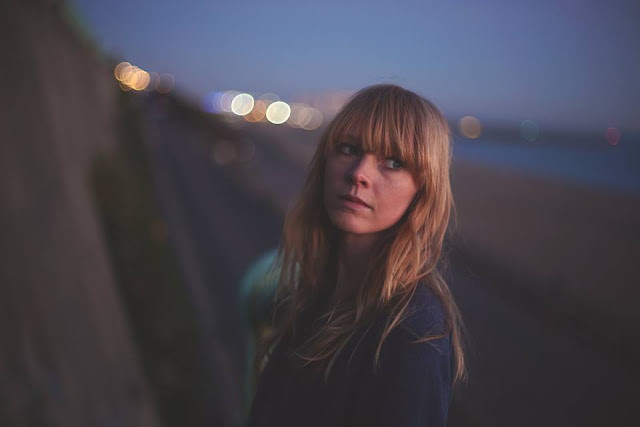 Lucy Rose’s the Worldwide Cinema Tour 2017 will stop in Philippines first on 16 September 2017 at Bandwagon Live, before heading to Singapore’s The Projector on 18 September. Ticketing details will be announced soon.